With many more Skilled Trades workers retiring from the industry than that of those entering, it is clear that this shortage is not the only issue that needs to be addressed, but the low awareness and promotion of Skilled Trades as a career option for our future generations as well. 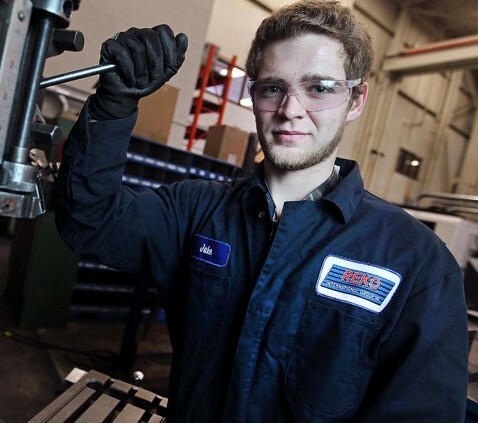 According to a survey by Canadian Apprenticeship Forum and Skills Canada poll conducted by Ipsos-Reid, 60% of youth said their parents have not encouraged them to consider a career in trades and 71% said guidance counsellors have not encouraged them to consider Skilled Trades professions either. Now, we are all aware of the conventional misperception that our youth should finish high school and go straight into College or University in order to get well-paying careers – however, this is simply not a reality for everyone. 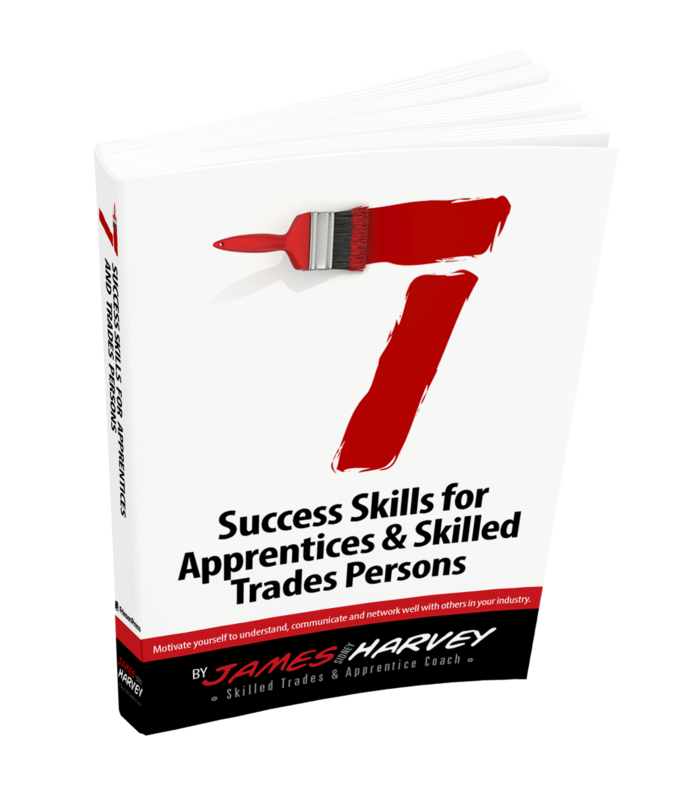 The Ontario Youth Apprenticeship Program explains that many skilled tradespeople now earn six-figure incomes with excellent benefits. So, why such a negative perception on Skilled Trades careers? Recently, I have been meeting with provincial representatives and other educational institutions on the subject of Students in Trade, in hopes of working together to make an even larger impact. By supporting and encouraging our youth to explore all of their options and letting them know of the exciting opportunities available to them through careers in Skilled Trades – we can work towards building a healthier, functioning Canadian economy. In addition to sitting down for a great discussion with MPP and PC critic for Education as well as Training Colleges and Universities, Garfield Dunlop last month, I’ve had the opportunity to participate in three great initiatives over the month of May supporting careers in Skilled Trades in Ontario. I was honoured to be a key note speaker at the Skilled Trades and Apprenticeship Expo in Oshawa. This event was an interactive Expo featuring experts from across the skilled trades sector including: Skills Ontario, Durham Workforce Authority, Ontario College of Trades and LIUNA. The Expo is aimed to provide people who are interested in careers in the skilled trades with the opportunity to gather information, gain experience and learn about new employment opportunities. Also, the Explore the Trades event at OD/Park Secondary School in Orillia showcased over 25 local employers and allowed students to get a hands-on look at the types of careers in the trades that are available locally. I was able to engage with students and parents sharing my experience and expertise in the industry and providing on the spot coaching. It is my hope to encourage and inspire students towards a rewarding career in the Trades. For another view on Students entering the trades, view my latest LinkedIn post entitled: The Power of Investing in You – four pillars of an economically fruitful career.